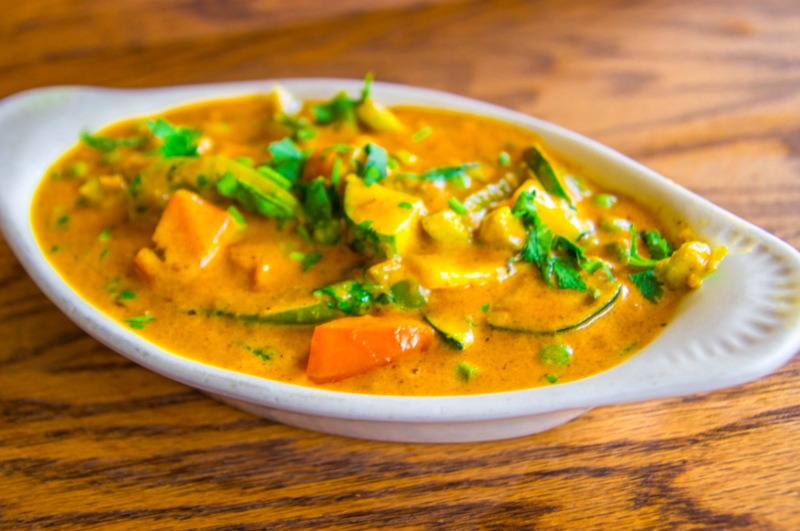 Head to Cedars for hearty Indian eats. Photo source. Ski and snowboard season will soon be coming to a close, so now is the time to get your fill of powder! A full day snowboarding or skiing the snowy slopes just outside of Seattle is a recipe for the perfect late winter weekend. Once you’ve worked up an appetite, you’ll likely find yourself ravenous for some cozy comfort food from a nearby watering hole. These Seattle options will replenish and reward the whole crew once you’re down the mountain. A piping hot bowl of creamy coconut milk-based Tom Kah soup or spicy-sour Tom Yum soup is sure to thaw any leftover chill. Enjoy yours with chicken, tofu, or prawns, plus plenty of mushrooms, lemongrass, and galangal root. 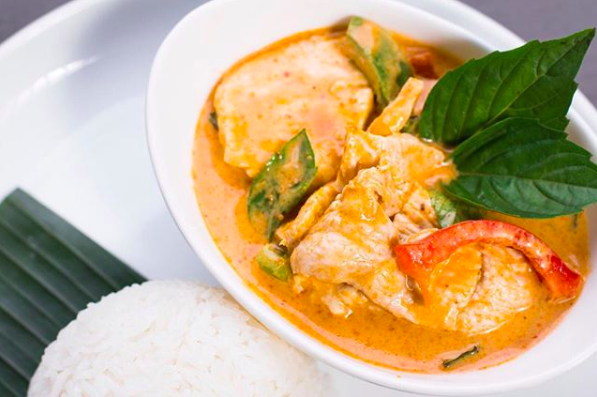 You might also opt for Bai Tong’s red, yellow, brown, or green curry with protein of your choice (chicken, pork, tofu, beef, or prawns). There’s nothing quite like burgers and beer to satisfy a big post-slope appetite and cap off the long day. Grab a tallboy or tap selection from the Loft with your choice of hearty, half-pound ground chuck burger: the Big Ballard Burger (Guinness grilled onions, garlic mayo, lettuce, tomatoes, toasted bun, and cheese), Chili Burger (colby jack cheese, house made chili, red onion, pickle, lettuce, tomato, and garlic aioli), Jalapeño Bacon Burger (roasted jalapenos, bacon-infused cream cheese, lettuce, tomato, onion, and chipotle aioli), or Cali Burger (bacon, avocado, pico de gallo, swiss cheese, lettuce, tomato, and chipotle aioli). Tuck into your choice of fresh naan from the tandoori oven paired with your favorite warm and perfectly spiced curry. Hint: if you haven’t yet tried the Butter Chicken at Cedars, now is the time to savor the popular creamy and savory dish over fluffy basmati rice. 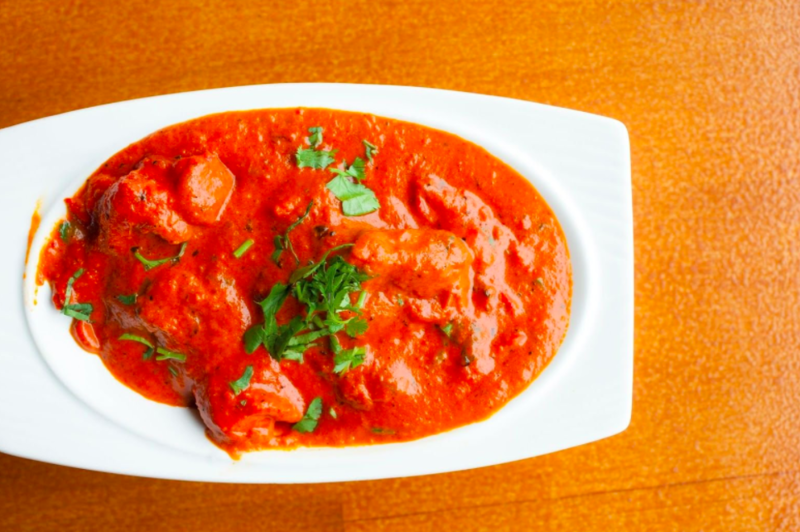 Alternatively, opt for the rich tikka masala. 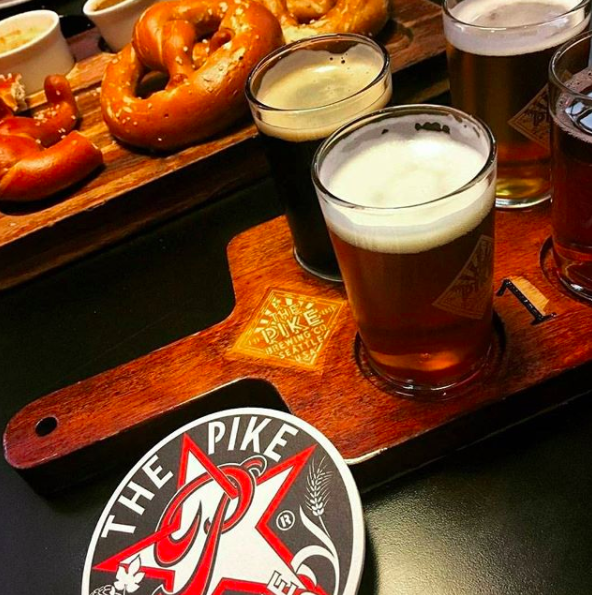 Treat yourself to a refreshing pint from Pike Brewing’s very own taplist. 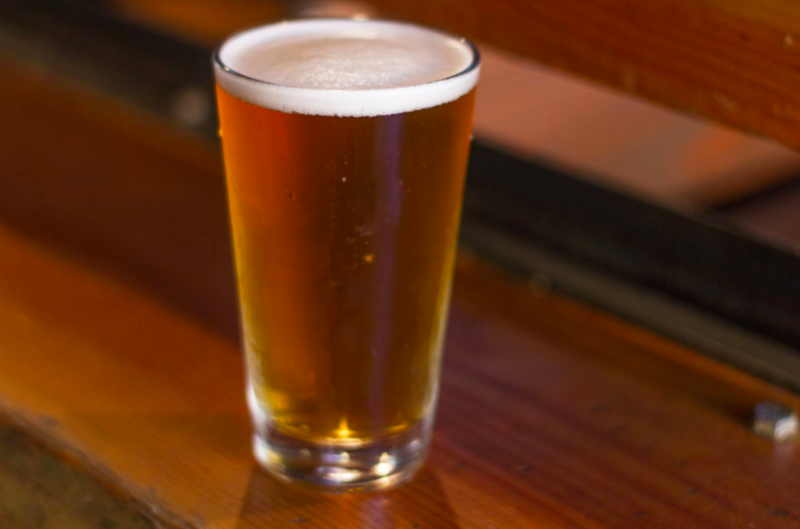 Sometimes a cold beer is just the stuff to warm you up from the inside out… and it’s especially effective when enjoyed with hearty pub fare such as poutine, crab chowder, house pizza, or your favorite burger. Burger-wise, you’ll find the following options at the Pike Pub: the Broken Arrow Burger (with ale-braised onions, sharp white cheddar, our house sauce on a toasted Macrina bun), Bacon Burger (housemade Woodinville Whiskey bacon jam, sliced bacon, ale-braised onions, Samish Bay Ladysmith cheese, and pickles on a housemade pretzel bun), Green Chile Burger (roasted poblano pepper, red onion, pepper jack cheese, and roasted jalapeño mayo), or Honey BBQ Burger (Hive Five honey ale BBQ sauce, fried onions, cheddar, and BBQ spread).